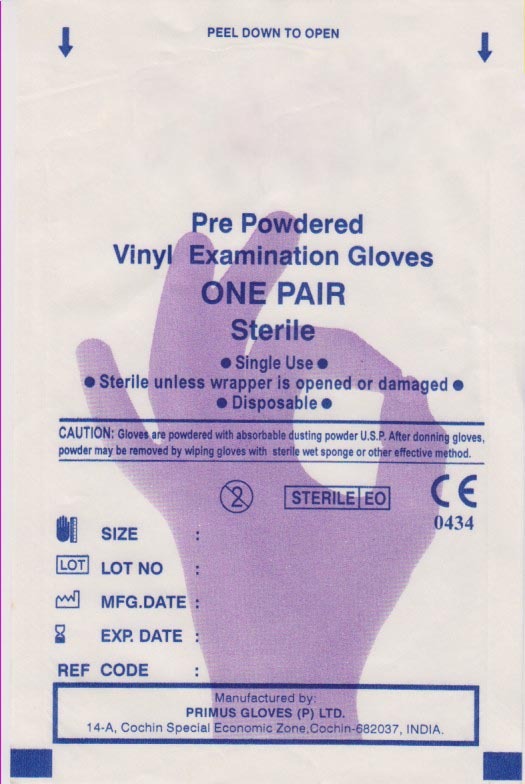 These gloves are also used for non medical uses. They are virtually static-free, making them ideal in electronics printing and assembly, prepress processes, handling and mixing UV/EB inks, coatings or chemicals and solvents. Soft vinyl formulation gives greater comfort, and is more flexible and ambidextrous to wear. Better stress relaxation for better comfort and less fatigue especially during long donning period.